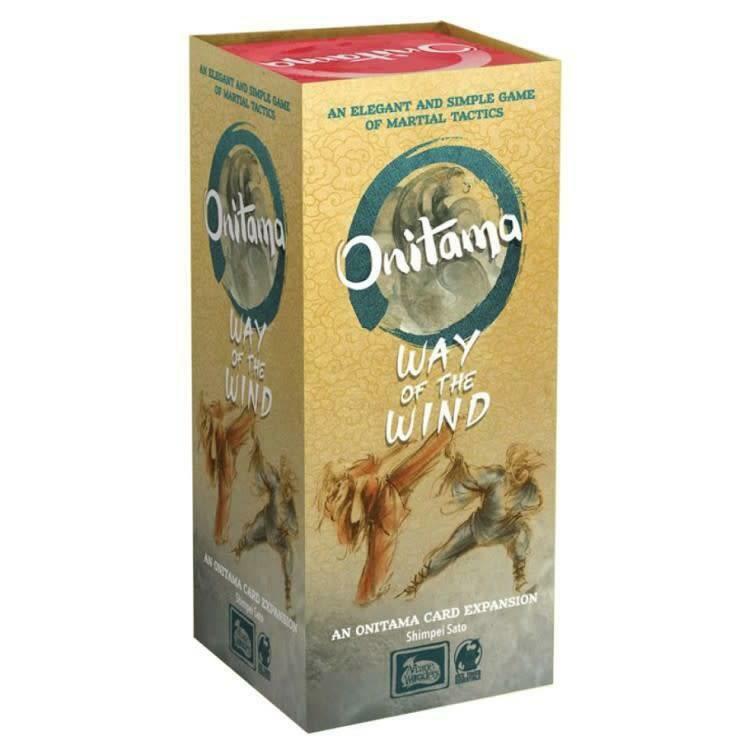 In Onitama, players will vie to capture their opponent`s Master, or, traverse their Master across the board to their opponent`s Master`s starting position to win the game. To do this, you will be armed with a handful of special and ancient maneuvers, presented on beautiful Tarot size cards, that manipulate the field of battle to your advantage. Will you use the Dragon to overpower your opponent, the Horse to outmaneuver them, or the Cobra to strike quickly?